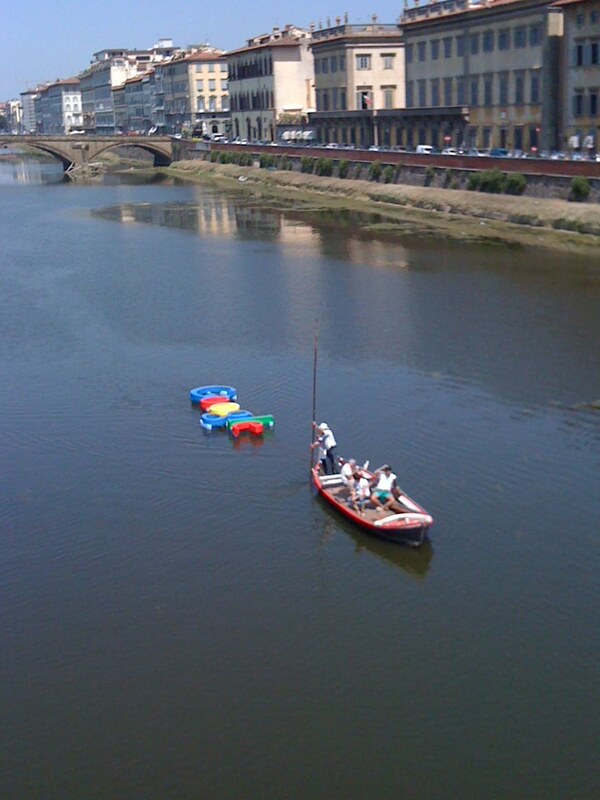 A few weeks ago we were walking across Ponte Santa Trinita when this sailed down the river. Thankfully Rob had his iPhone on hand so that we could document the event. 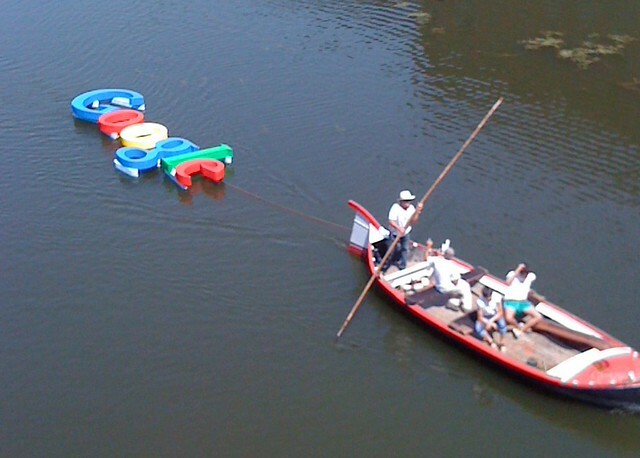 The people in the boat seemed very excited and proud to be dragging the Google logo, but the whole thing was, well, a little odd.